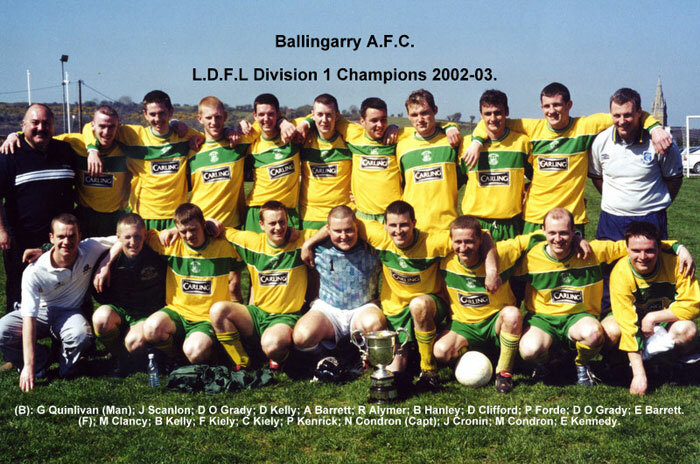 When Ballingarry AFC won the Division 1 league title for the first time in 2002/03 it signaled the end of a long exile from the Premier Division. 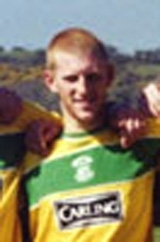 Ballingarry had been relegated at the end of season 1995/96 and would wait seven long seasons before they would return to the top flight. Winning the title that season was especially sweet as the previous season they were just minutes away from league glory but an eventual 2-2 draw at Killeaney in their last game, having led the game 2-1 with just eight minutes remaining, saw them fall at the last hurdle and finish third. A win would have confirmed them promoted as champions. 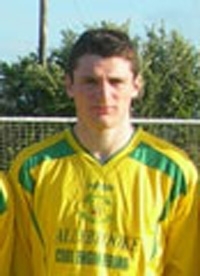 They started season 2002/03 as red hot favourites having won the Desmond Cup the previous season and going so close to promotion however, they didn’t live up to that billing at the start as they opened with three draws but from that point on they set the pace winning their next five before losing at home to Adare United. It was the halfway point in the season and would be the only league game they would lose for the remainder of the campaign. 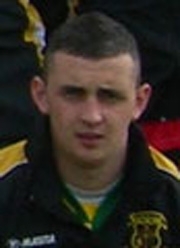 They scored 43 goals with thirteen different players on the score sheet with Denis Kelly’s (Pic 2 above) eight strikes just edging out Eoin Kennedy (Pic 3 above) as the clubs top league scorer with 7. 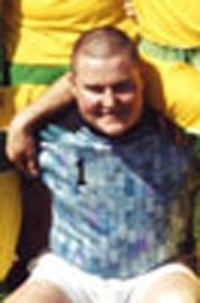 It was also a season that saw Max Mougard (Pic 6 above) play in the Limerick Desmond League for Ballingarry. 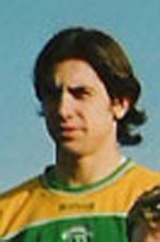 Mougard was a French student at University of Limerick and played left inside for the club, a position that he excelled in. 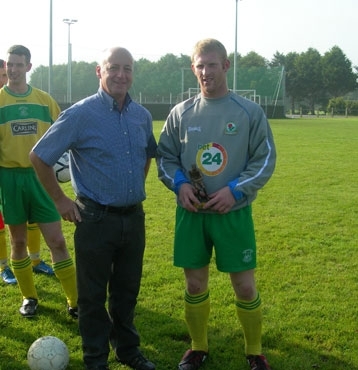 When Niall Condron (Pic 8 above) lifted the Division 1 trophy it was the second trophy that the club won in as many seasons and the first won by manager George Quinlivan (Pic 7 above) during his debut season. 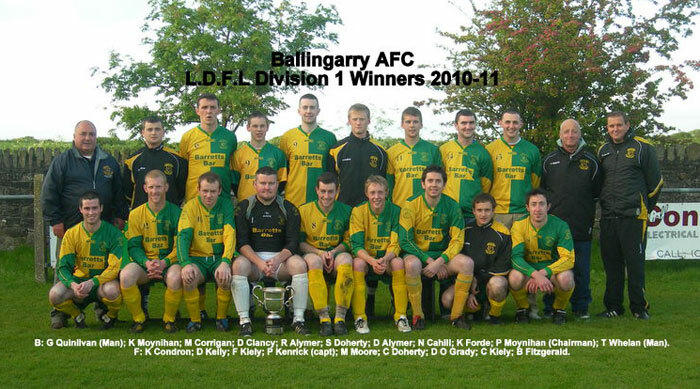 Just three seasons after Ballingarry AFC won the Premier Division title they found themselves back in Division 1. There they would prove that they were too good a side for that division and they would bounce back not just with the Division 1 title in the bag but with the Division 1 league cup in tow. 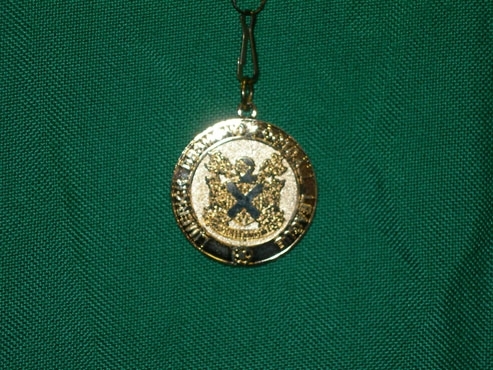 It was the first ever double won by the junior side. 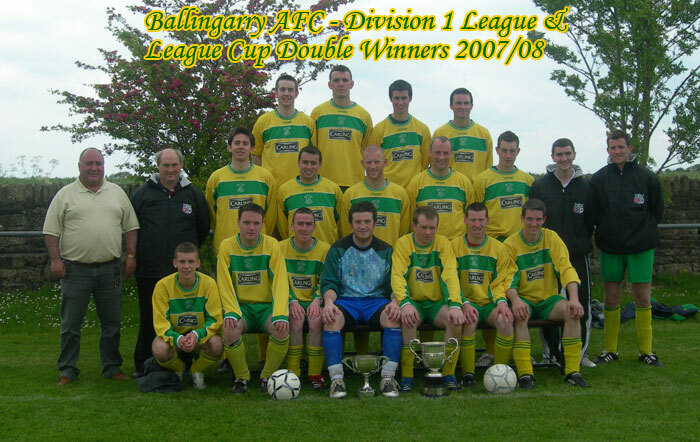 Ballingarry would give an incredible performance that season dropping just seven points from the entire league programme suffering just one loss in the process. 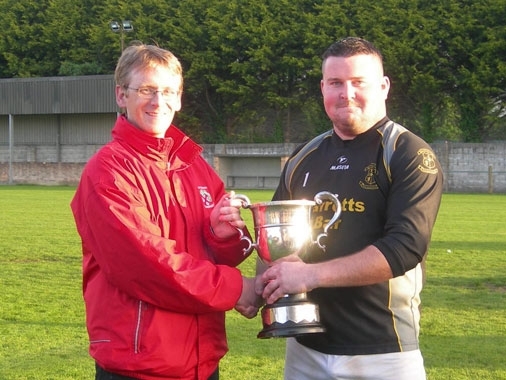 Still it proved a close title race with NCW Rovers keeping pace with them throughout with the last game featuring the two sides in Ballingarry deciding the title destination that eventually saw Aidan Barrett (Pic 2 above) lift the trophy. Luckily Ballingarry were victorious with the three points collected confirming a four point cushion between the two sides at the end. It was also the second time that Ballingarry had beaten their nearest rivals that season in the league with those six points collected from their 2-0 win in NCW and their 2-1 last day success proving crucial at the death. From their opening nine games they had won seven, drawn one with their only season long league loss suffered at St Itas (2-0). Of their remaining nine games they dropped just two points from a home draw against NCW B. While scoring 46 goals was impressive in itself it was in their goals against column that made unbelievable reading. 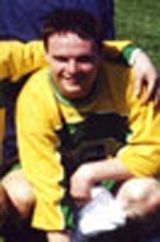 John O’Grady (Pic 3 above) in goals left in just four league goals during the seventeen games he played. 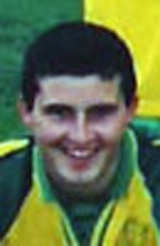 Denis Kellys (Pic 4 above) fifteen league goals not only saw him crowned Ballingarry Player of the Year but also the divisional player of the year a first for a Ballingarry player. 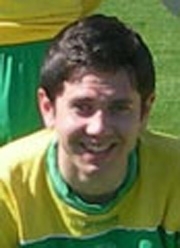 The return of George Quinlivan (Pic 1 below) to the helm following a one season absence brought with it instant success in the form of the clubs third Division 1 title and an immediate return to the Premier following just one season after relegation. 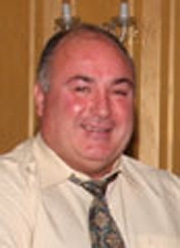 It was probably the most expected of triumphs as Ballingarry were installed as favourites for that title once relegation was confirmed on the last day of the previous season by just one point. And as it was the forecasters got it right from the start with Ballingarry setting the pace from the very first game with a 2-1 win at St. Itas and maintaining their tremendous form throughout the season. Such was their dominance of the title race that they secured the league with four games to spare and without kicking a ball in anger when St. Itas, the only team that could catch them, lost at home to Glantine Rovers 2-1 on Friday April 8th 2011. At that point Ballingarry had accumulated a massive 36 points from 14 games which left them 13 points clear of Itas in an unassailable position. 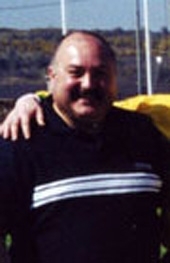 They would eventually win the trophy with that same 13 points to spare while completing the entire season without losing a single league game, a new club record and when the four league game unbeaten run the club enjoyed at the end of the previous season it put them on a 22 game unbeaten league run, one that dated back to April 4th 2010 when NCW Rovers defeated them 4-3 in a Premier league fixture at NCW. 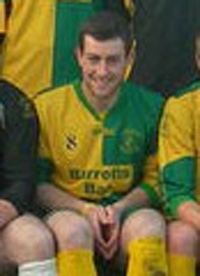 The foundations for their success were laid in the opening half of the season where from their first nine games they dropped just four points from draws away at Kildimo United (1-1) and a home draw against Carrig Celtic (0-0) the only league game during which they failed to score in that season. 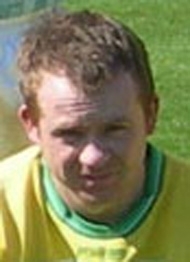 The spread of goals at this point of the season was already impressive with nine different players getting on the score sheet, at the finish twelve Ballingarry players shared forty goals with Kevin Forde’s (Pic 2 above) eight strikes contributing in no small way to their table topping season and securing the top league scorer slot for him this season. 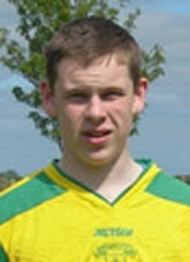 In total Ballingarry found the net no fewer than forty times while at the other end captain Pat Kenrick let in just fifteen goals with seven cleans sheets to his name from his ever present season. Indeed he was one of just four players from the twenty six used in the league to play in all the games, the others being Francis Kiely (Pic 3 above), Darragh O’Grady (Pic 4 above) and Marcus Moore (Pic 5 above). Winning the league with four games to play gave manager Quinlivan an opportunity to “blood” some of the players from the highly successful youth team and that he did with left full Richard O’Kelly (Pic 6 above) and striker Dean Clancy (Pic 7 above) making their debuts towards the finish. Going unbeaten became their objective once the league was secured while the divisional league cup went to the top of their wish list in what would have been the second league and cup double in the clubs history. 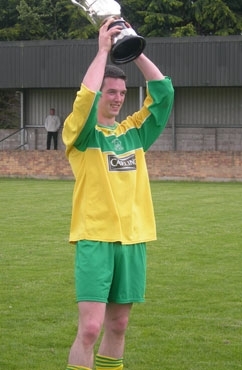 While that unbeaten record was achieved the league cup also returned to Ballingarry to secure a second Division 1 double for the club. So Ballingarry claimed their third Division 1 title and when Patrick Kenrick (Pic 8 above) accepted the trophy from PJ Hogan of the Limerick Desmond Football League on Friday the 13th of May it signalled the return of George Quinlivan doing what he does best, guiding Ballingarry to glory.